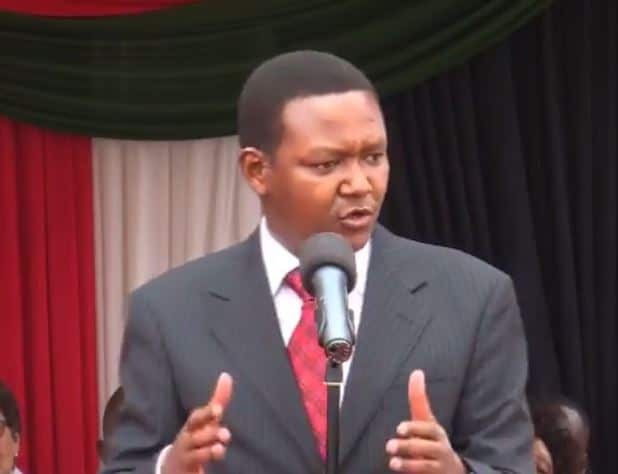 Machakos Governor Dr. Alfred Mutua plans on spending up to Sh.18 Billion for his Presidential campaign come 2022. Speaking to Citizen Tv on Sunday, the embattled governor said that he already has in place a team of consultants that will help ensure he clinches the top seat. “Consultants from oversees are fashioning my campaign. I am very serious. Mutua puts his head in something and doesn’t waver,” he said. The Maendeleo Chap Chap party leader also noted that having too much money as a candidate is bad for you. The governor who last week had his August win nullified stated that he will take over from President Uhuru Kenyatta who is serving his second and final term. “After I am done being Governor, what am I supposed to do? You need to declare your presidency bid early so people can see your mission and vision,” he said. The next four years, he said, will be dedicated to ‘marketing’ his brand as he prepares to take on the ‘big boys’ like Ruto.